Gordon Dean Barnes was born May 16, 1939, to Ora Dean Barnes and Vera Cornelia (Davis) Barnes. He served in active duty in the U.S. Army for seven years and four months, and served overseas in France and Germany. In the Army, he was an expert marksman with the M-14 rifle and earned the National Defense Service Medal. He was discharged from the Army at Fort Bliss in 1968. After leaving the Army, he worked for Mack Trucks for nearly 35 years. Gordon was very strong in his faith and a ready witness for his Savior. He was our husband, father, mentor and hero for many. 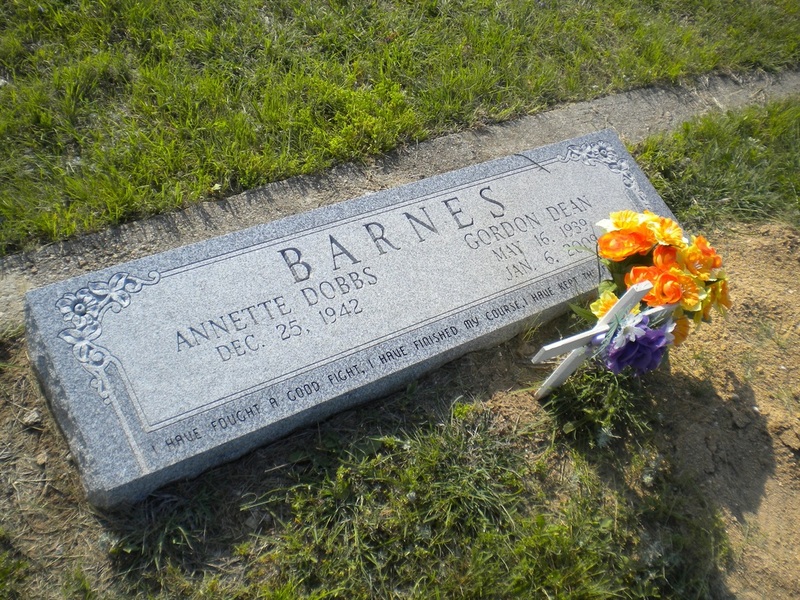 He was survived by his wife of 47 years, Mae Annette (Dobbs) Barnes; son, Tony Barnes and wife, Sheri; brothers, Bert Barnes and David Barnes; sister, Shirley Lowery; grandchildren, Robison and Scott Barnes, and Jessica and Ashley Rorie.